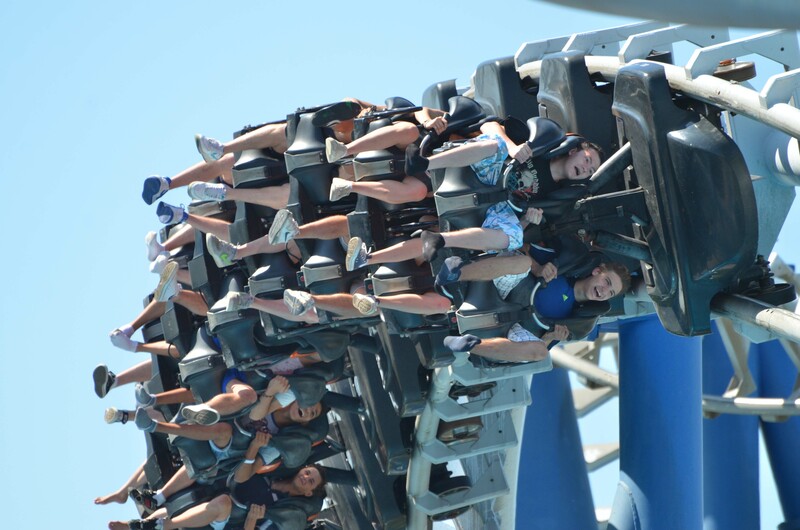 The park's recent addition of two B&M coasters, Raptor and Oblivion bolster an otherwise average coaster lineup. 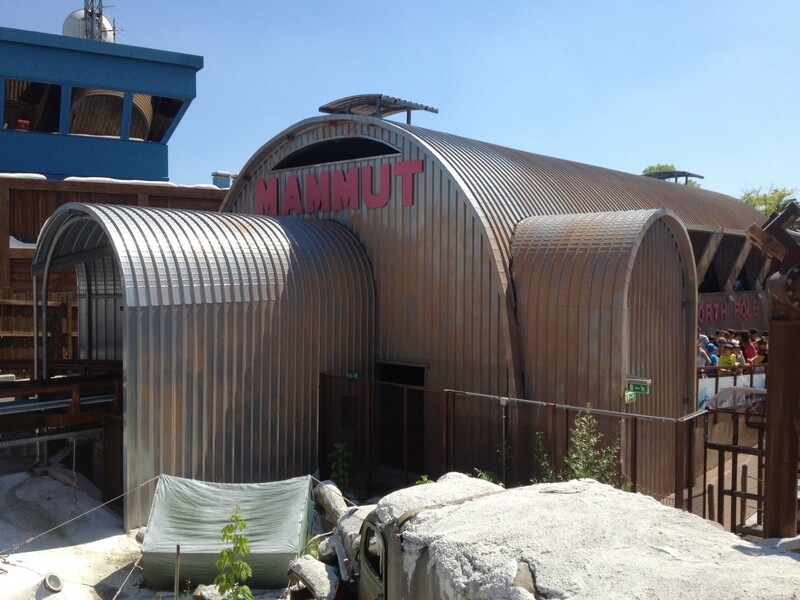 Mammut is a zippy Vekoma mine train themed to wooly mammoths. The best thing that can be said about Magic Mountain is that it is different. But don't judge the park just on the coasters, as there are some unique and fun flat rides. 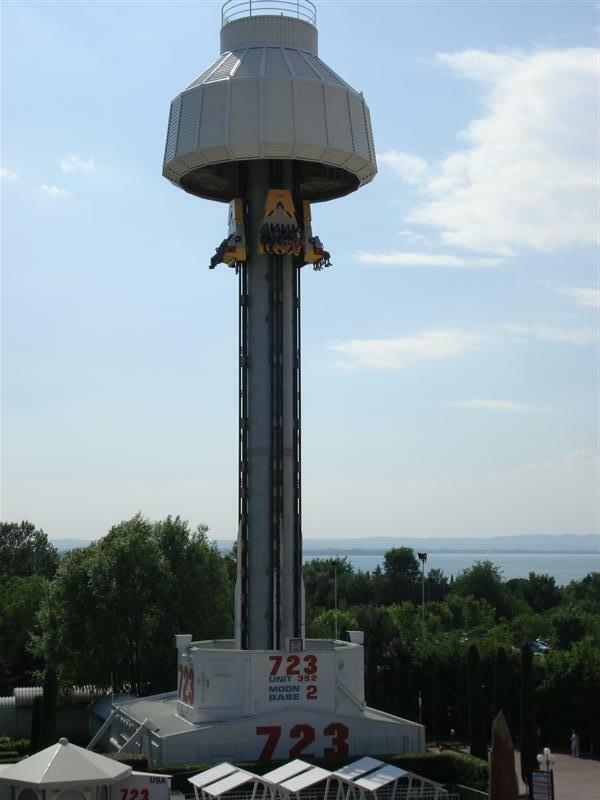 Flying Island provides great views of the park and nearby Lake Garda. Magic House is a Vekoma Mad House with a unique pre-show. 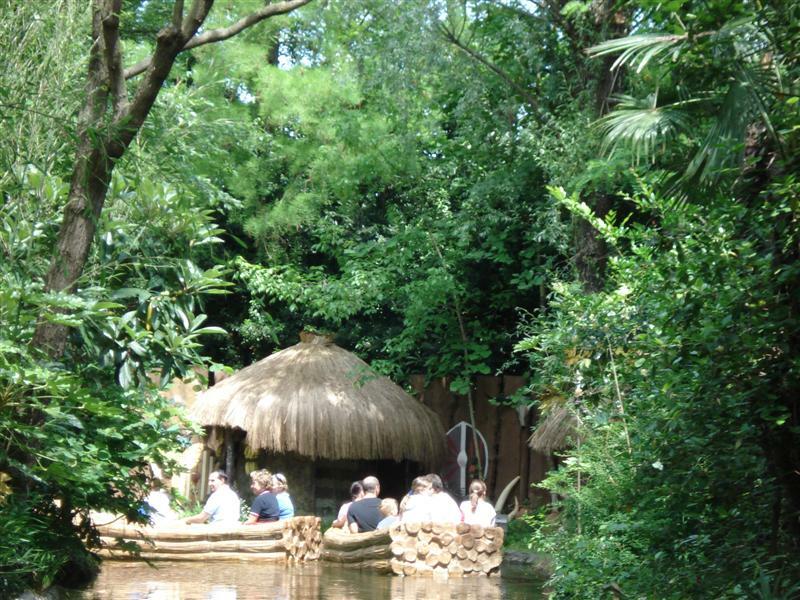 I Corsari is a very entertaining boat ride along the lines of Pirates of the Caribbean. 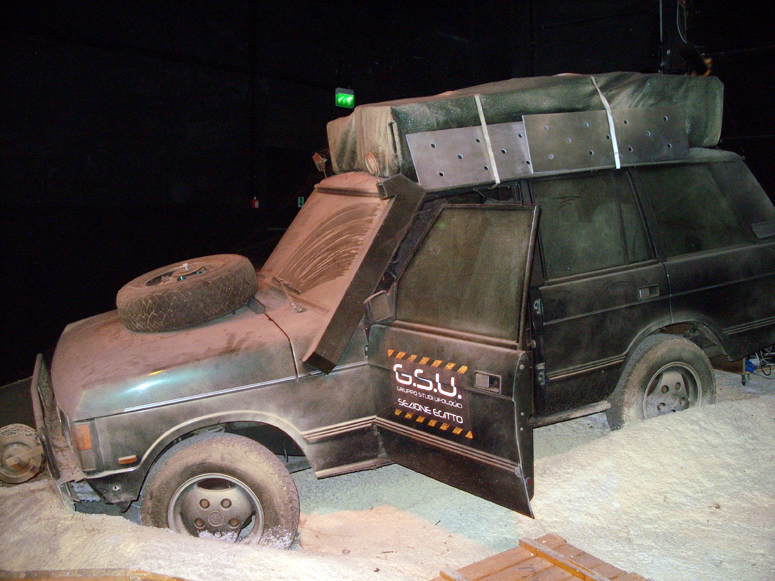 Ramses Il Risveglio is a shooting dark ride with an Egyptian theme. The park does an extraordinary job offering great food at reasonable prices. 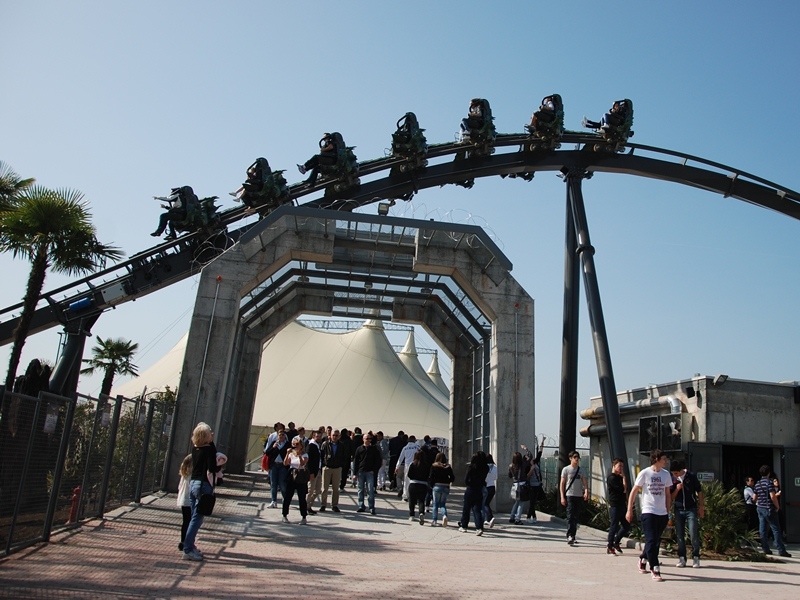 You'll find the biggest cluster of food options between Ramses II Risveglio and the Magic Mountain coaster. There are multiple stands selling everything from hot dogs to pizza cones to crepes to gelato and much more. Also close by is Aladino, a bar and quick-service eatery, which serves multiple varieties of amazing paninis. 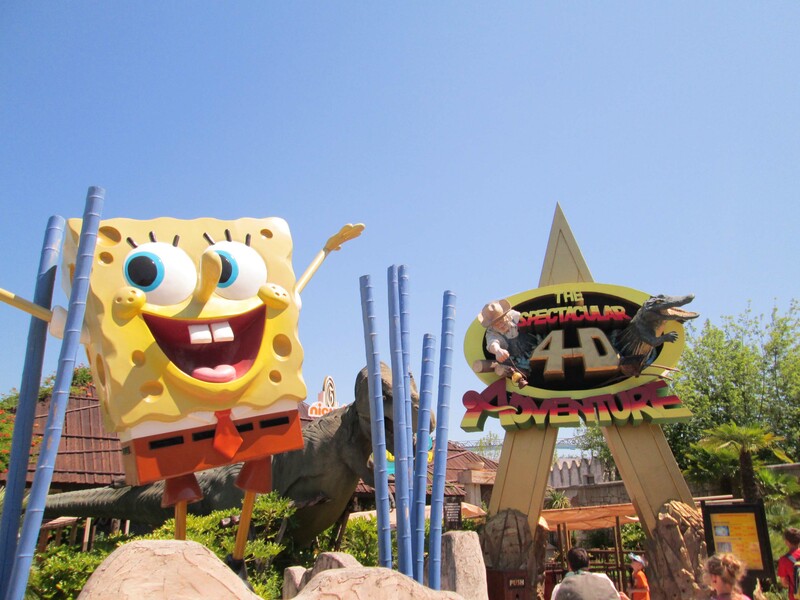 The park season runs from April to September, with extended hours (usually 9AM - 11PM) from mid-June to mid-September. The park reopens for OktoberFest (last two weeks of September) Halloween (weekends in October) and Christmas (early-December through early-January) events. 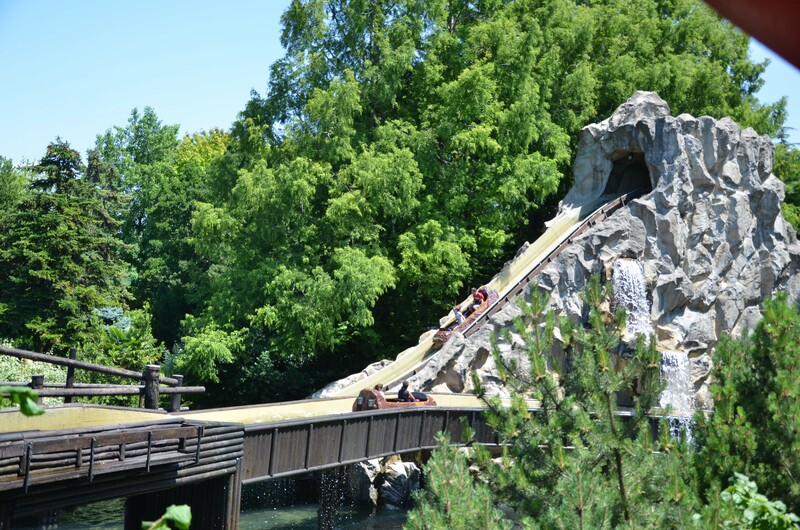 By rail - Gardaland is only 2 km from the Peschiera del Garda train station, which is on the Milan-Venice railway route. 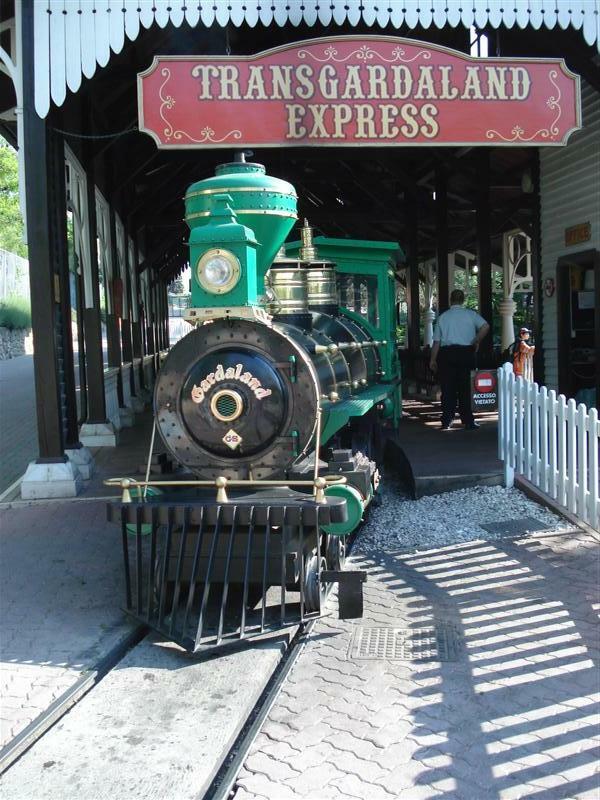 To get to and from the station to the park, there is a free shuttle bus for all visitors. 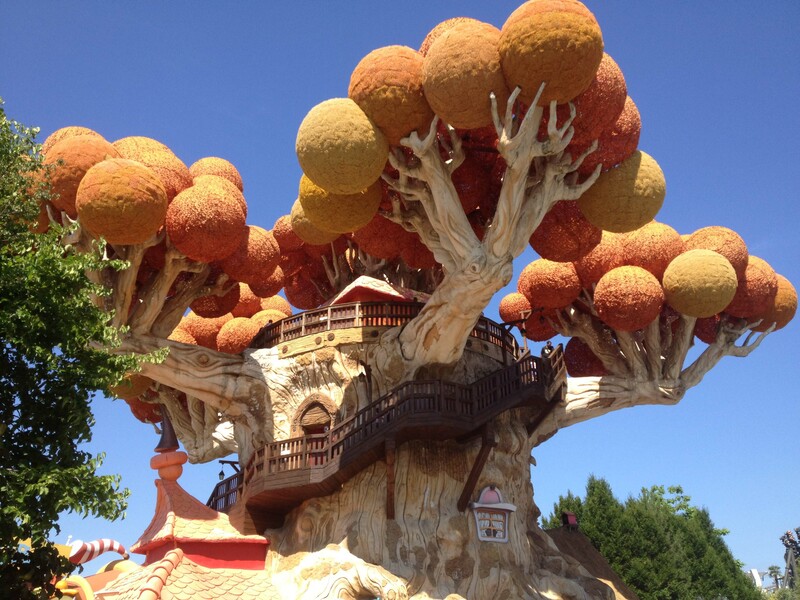 The Gardaland Hotel is a short walk (or free shuttle bus) away from the front gate. The hotel is four-star resort and offers discounted tickets for its guests. 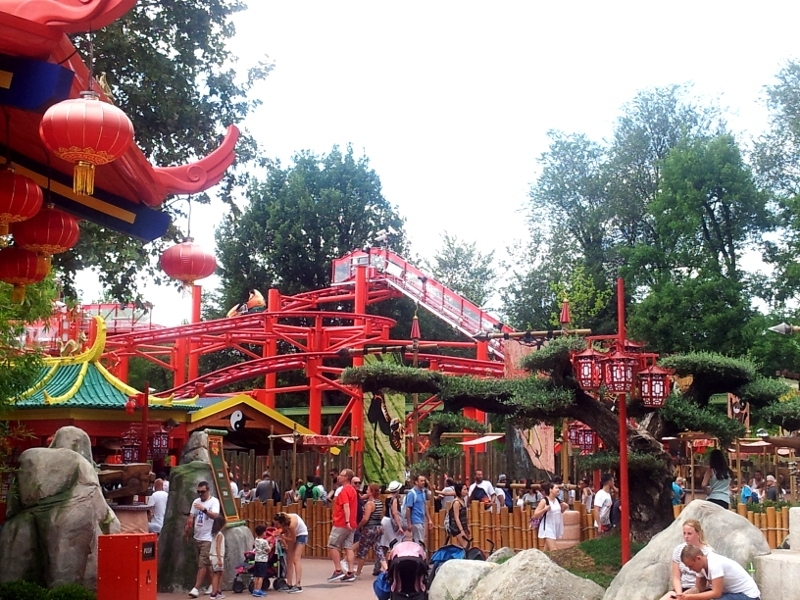 The park offers many differing with comedy, music, acrobatics, magic and choreography . At night the park closes Ramses II Riseglio early to set up for the park's "The Eye of Ramses" in front of this attraction. The show is difficult to follow but includes a combination of water effects, fire, and laser lights. 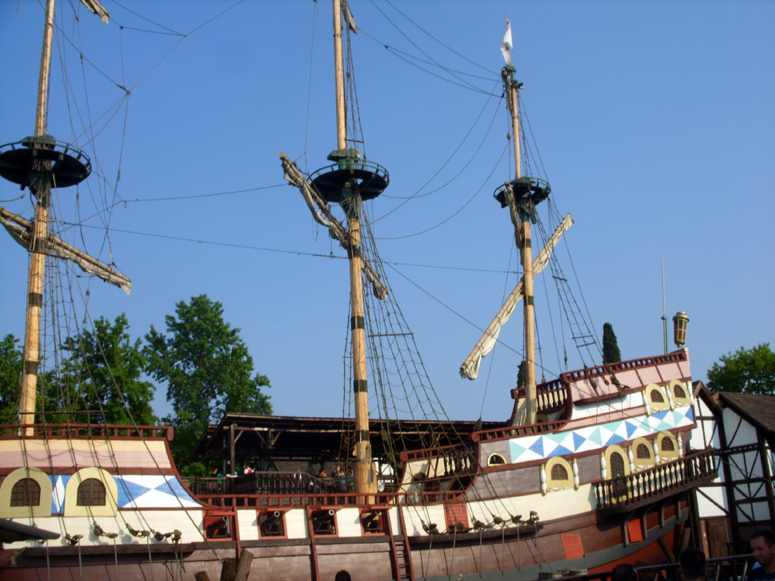 Sitting on the edge of Lake Garda, Gardaland is one of Europes most visited theme parks. 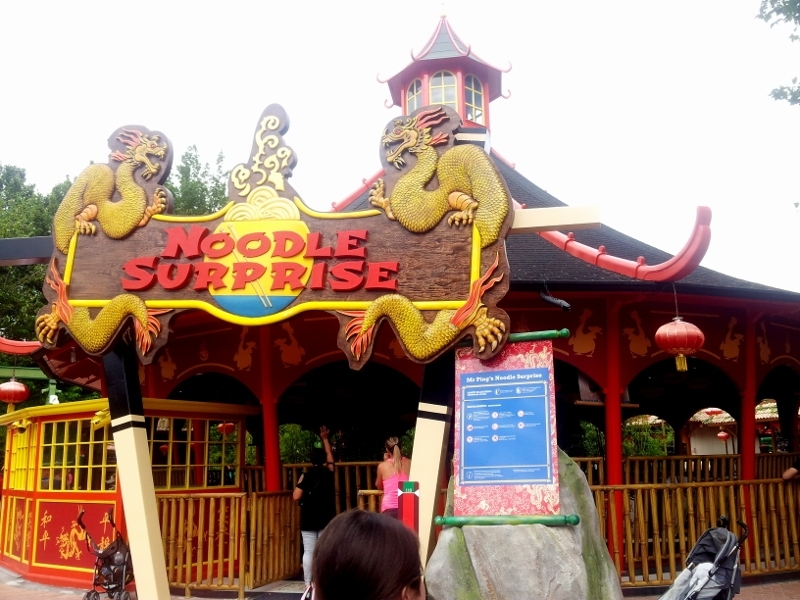 While the park might not have the most defined themed areas, many rides are extensively themed and the park is well maintained. 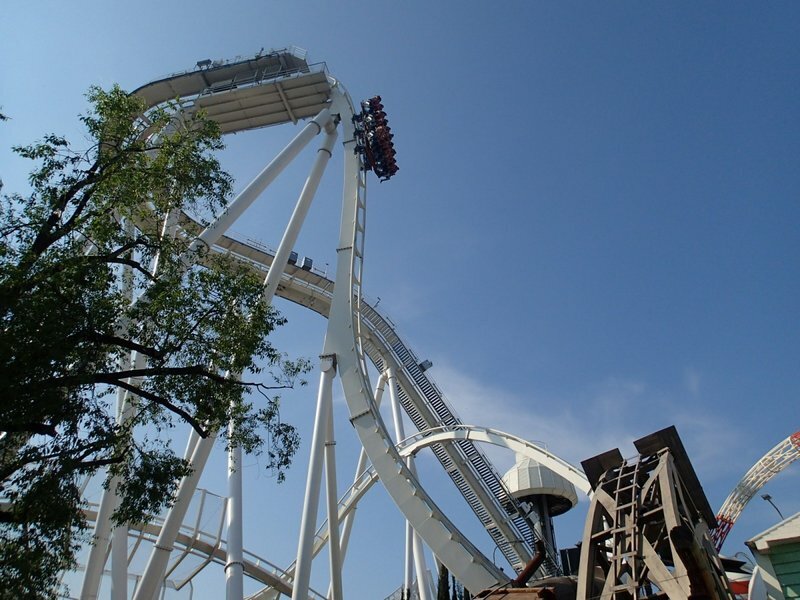 Additions of Raptor and Oblivion improved the coaster line-up. 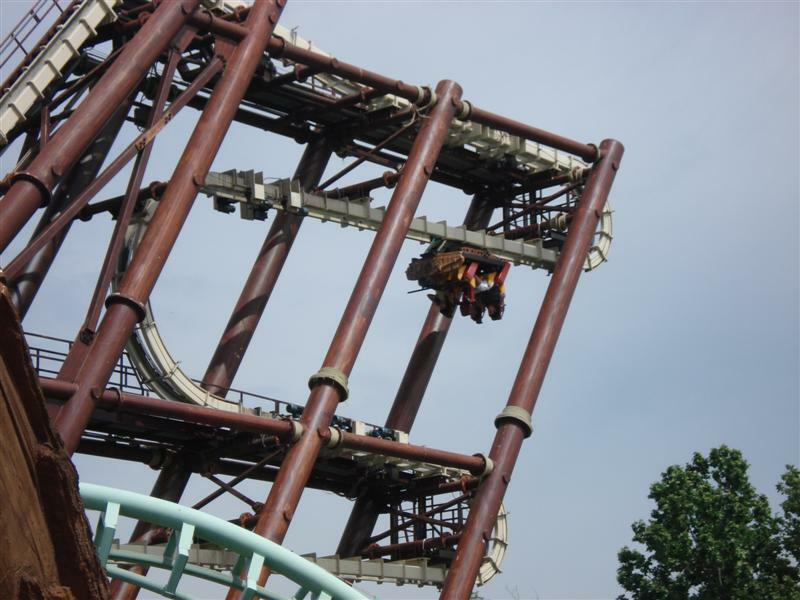 Certain areas of the parks are well shaded, a welcome respite during Italian summers, but water rides will not provide much relief from the heat. 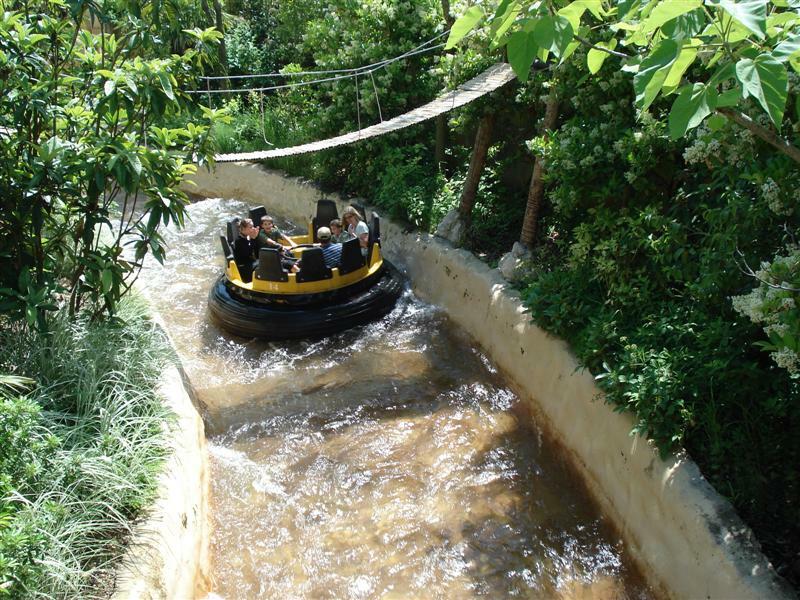 The park excels with its indoor-ride offerings, even though the entrance to iCorsari (a dark ride) is difficult to find. Overall operations are sporadic with some employees working on "Italian" time. 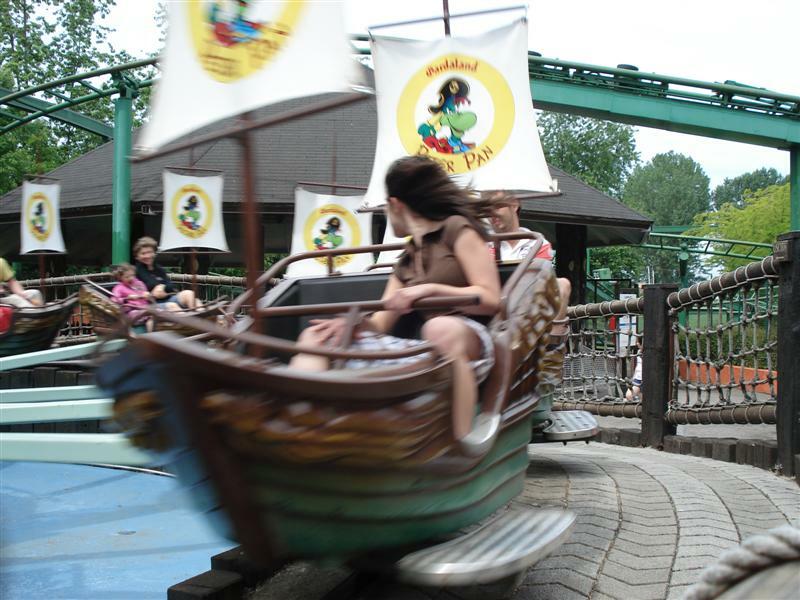 Many of the rides in the childrens area can be enjoyed by the whole family, and food is very good and reasonably priced. I loved this park. It was full of great charm and located in a beautiful area of Italy. 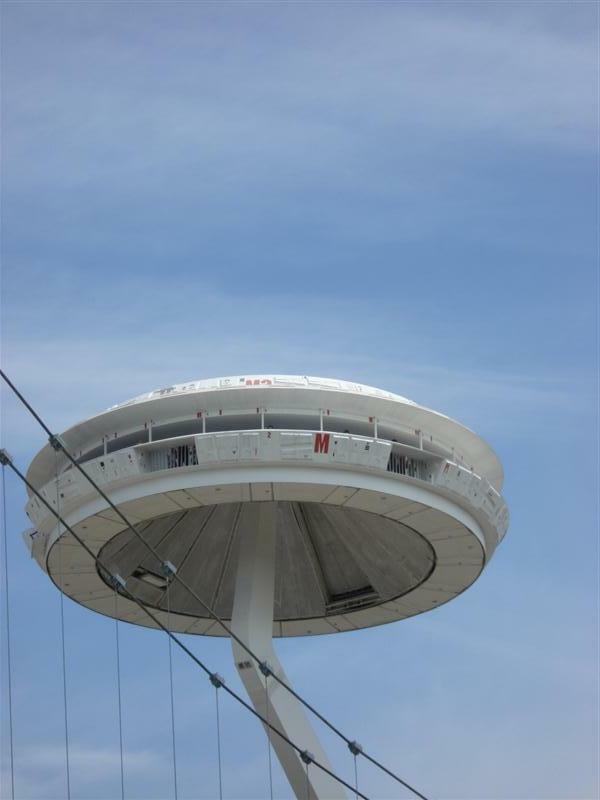 This park is great for families and for thrill seekers alike. It has a great selection of rides. The mine train coaster was a great surprise. 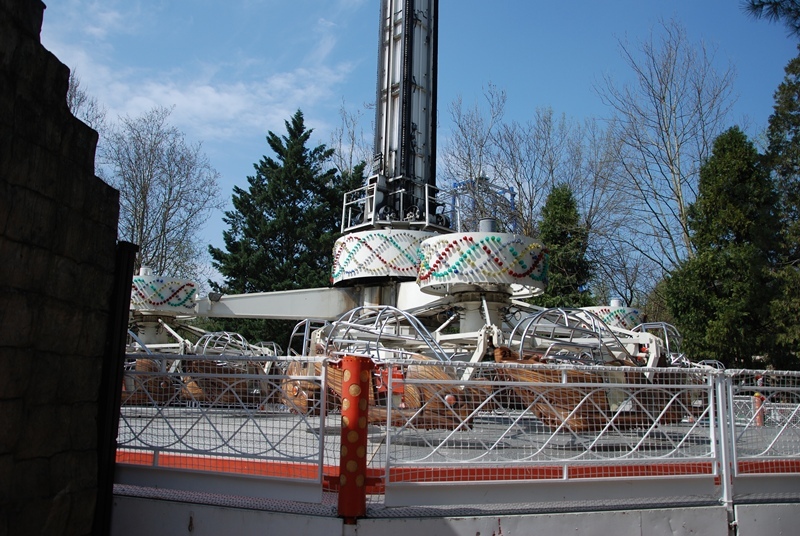 The Vekoma with the new restraints made it totally enjoyable. It has unique coasters like the S&S Screaming Squirrel. 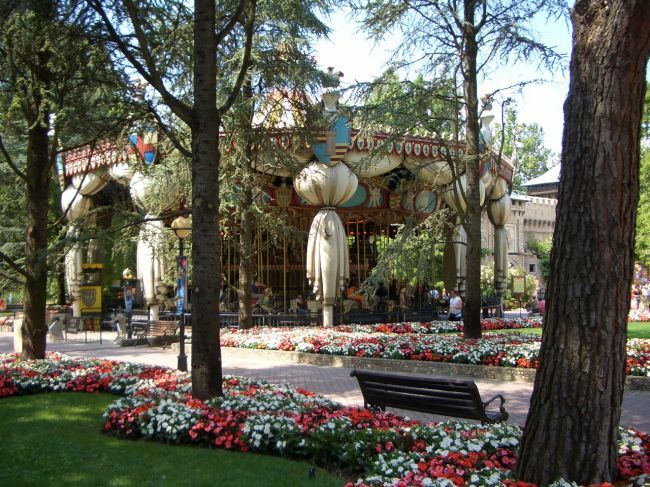 This park is a must do while in Italy. 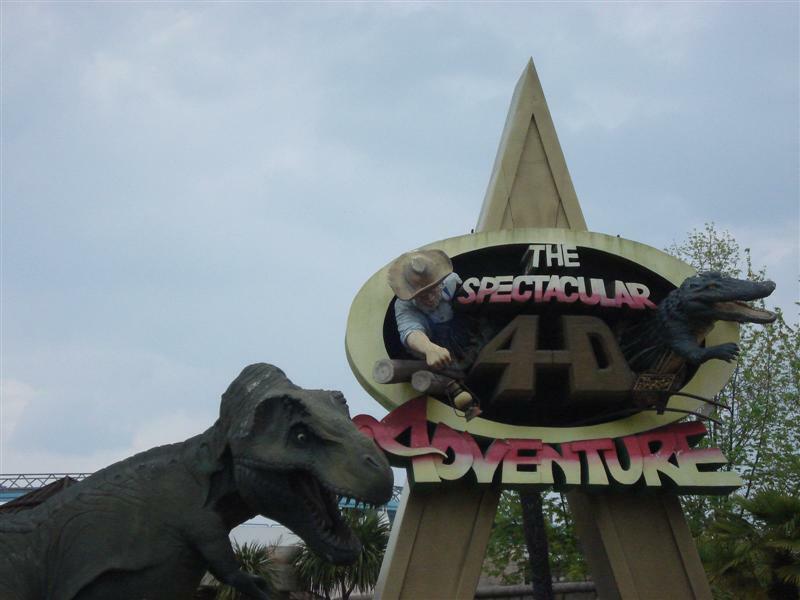 For your seasoned coaster enthusiast, it's not the most thrilling park for coasters, but the park will keep you entertained for hours. 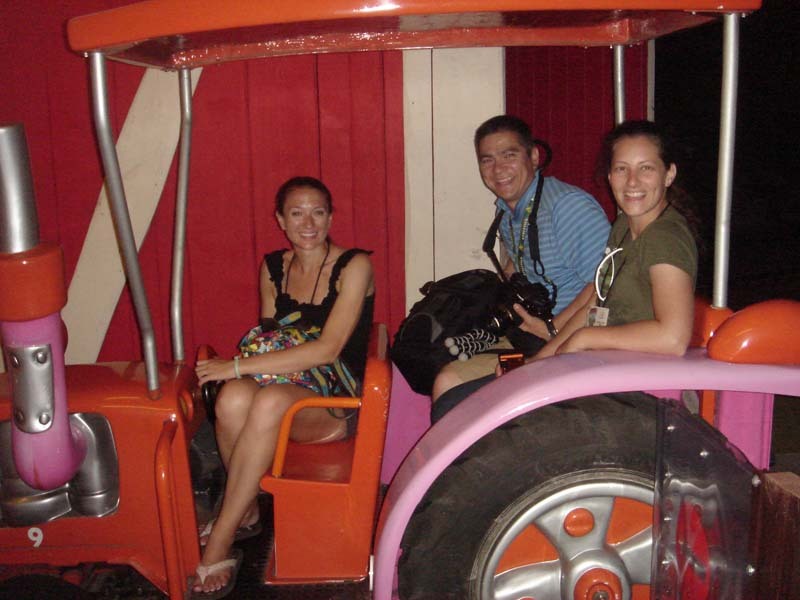 A must do is the park's Mad House, Magic House. Very good. I highly recommend this park to all! ... I've ever visited. Raptor is amazing, the theming is awesome everywhere and the drop tower is very intense. 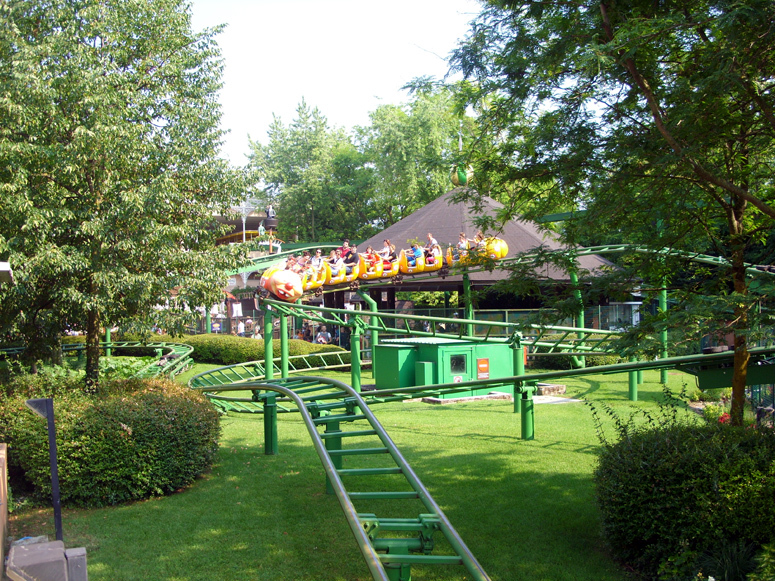 The park is beautiful, there lots of rides for the family, some coasters down there for the thrill seekers, around this park there is lots of thing to do and visit! 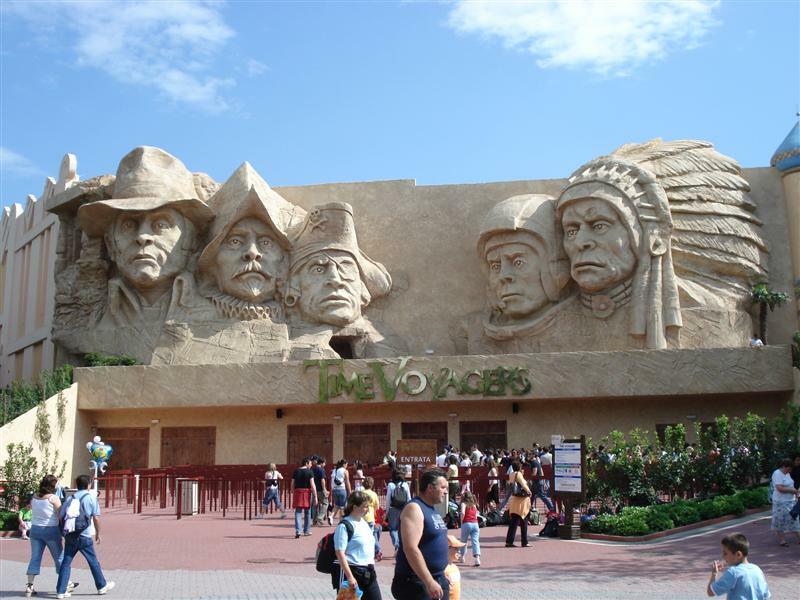 If you do like parks close to Disney resorts you have to visit this one. The food quality is here, there also some shows to see, dolphins and the guy making draws with sand. Raptor is a MUST ride for me, tou easely can spend 2 days down there. Gardaland has the best soft-serve Gelato I've ever had! There are a ton of great food choices all over the park. 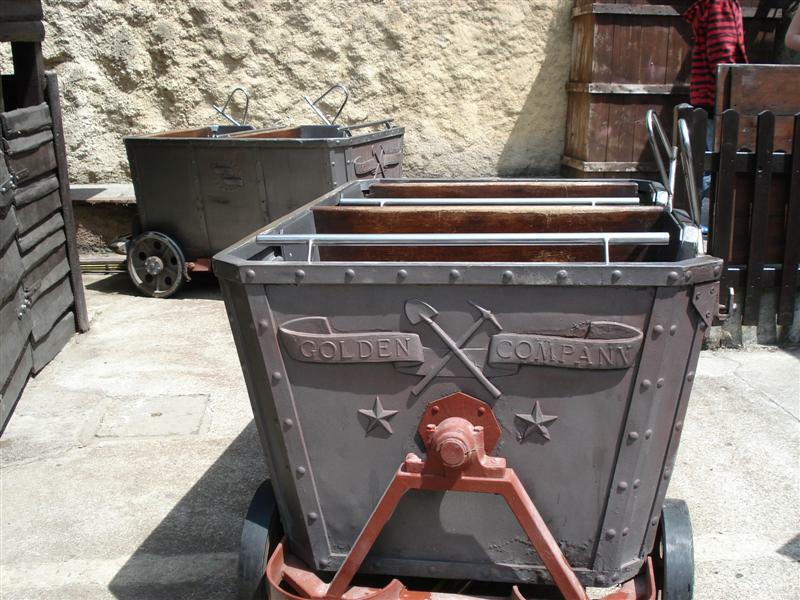 The rides are a little rough and dated, but are still pretty good rides. The dark rides are warped and twisted, and a lot of fun. 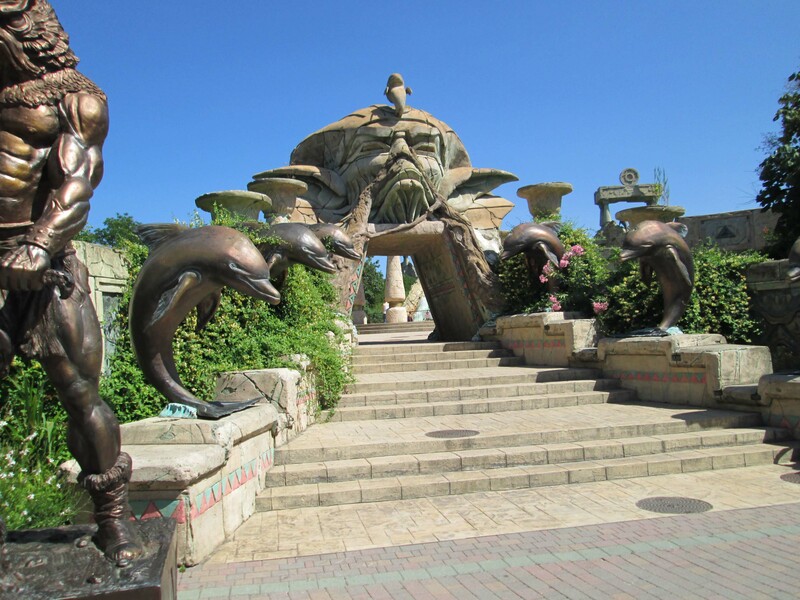 Gardaland is a very Family-friendly park, filled with lot of Family-Friendly and Thrill-Rides, including a Sea-Life Aquarium (Extra Charged!). In my opinion it´s getting much more interesting with the addition of "Raptor" in Spring 2011. My familiy is looking forward every visit, one of the reasons may be, that the park is not too big and it provides a stressless day even when you´re there with smaller children.